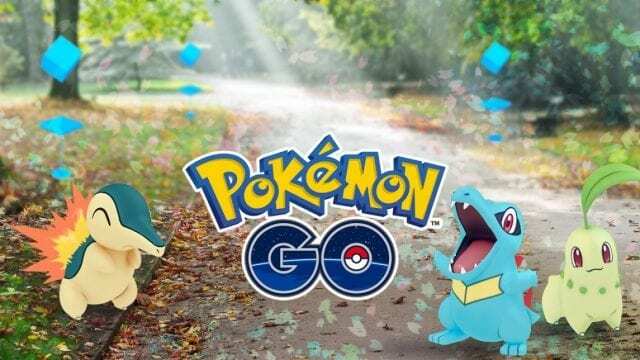 The Pokemon GO Gen 2 was supposed to be launched by the end of the week, but Niantic has already launched it. 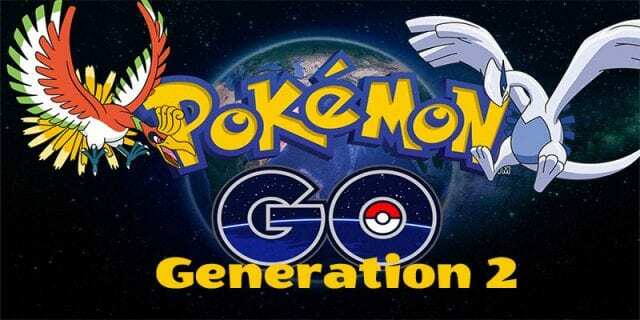 Even though there were some issues with the server in the first hour, the game works well now and here are ten things that will be useful for you to start playing Generation 2 Pokemon GO. 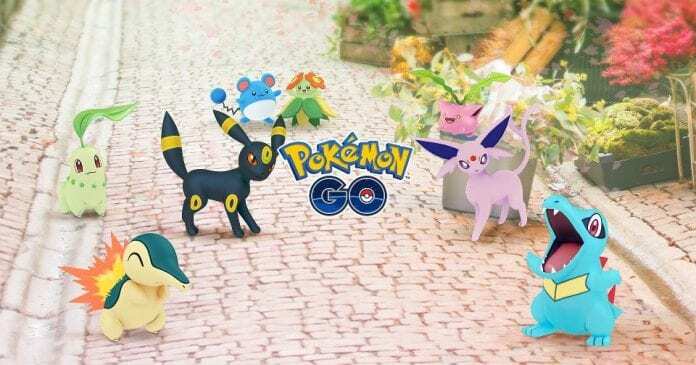 In the Pokemon GO Gen 2, there will be more than 80 new Pokemon added to the 150 which already exist. Does this mean that only one out of three Pokemon found in the wild will be Gen 2? Not exactly, because Niantic will not include all of the Pokemon from the original game and more than 70 percent you find are Gen 2 Pokemon. This is great because it isn’t fun to hunt the same ones all over again. Various things have changed when you are capturing creatures and for example, there is a new ball/berry selector. 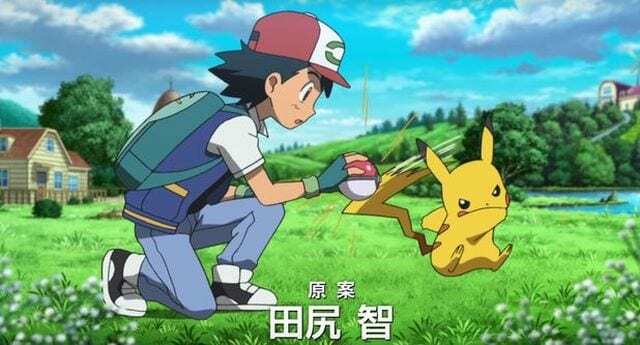 In addition, Niantic included “Critical Captures” with an instant Pokemon catch on a single shake and the cause of Critical Capture could be the bonuses you receive, but this has yet to be determined. If you catch a Pokemon with the first ball, you will earn a 50 XP bonus, which is good for the experienced players. Some of the Pokemon come with different moves, and the example is Magnemite which can zip around diagonally, but there are more Pokemon with new moves. If you catch evolved Pokemon, you will get a candy boost for each level, and this is a really good change. You might have avoided getting the second and third stage Pokemon in the past, but now after you catch the second stage one, you will receive five instead of three candies, and if you get the hold of the Pokemon in the third stage, you will earn ten candies. Moreover, you will receive 300 Stardust for second and 500 for third. Lapras is the only Pokemon that got knocked out of the list of high CP Pokemon and don’t be surprised if you see your Lapras lose several hundred CP. It was a strong one before and the reason why it has lost the CP is unknown, but this decision will definitely hurt some of the players. In Pokemon GO Generation 2 developers have implemented creatures in the form of babies that hatched from eggs. 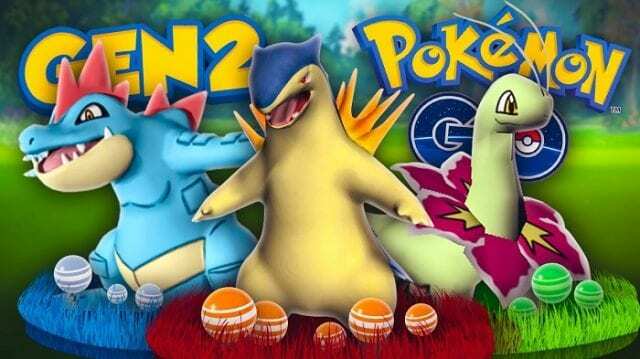 With the official launch of the Gen 2, these babies can be found in the wild, including the rare Pokemon like Togepi. Nevertheless, you still need to hatch them from eggs. We will have to be patient in order to find out who will be the new powerhouses of this era, but it is already clear who the most common Pokemon will be – Ditto. Some of the Pokemon such as Hoothoot, Yanma, and Sentret will transform into Ditto, but there are probably more. In generation 2, there are two types of berries, one which slows the Pokemon movement which makes them easier to hit, and the others that give you double candy for a capture. There are also original berries which help you catch the Pokemon easier. Everyone’s first thought is to stack all three of these for those Pokemon they really want, but Niantic nipped this in the bud. You will be able to choose one to activate because only one will work at a time. In Gen 1, you could name Eevee for a guided evolution and the same thing is available in the Gen 2 of Pokemon GO. For Espeon, it is Sakura and for Umbreon it is Tamao, but after that, you need to close your game and open it again in order for Eevee to evolve. There is already a player theory (which is not confirmed) that you can walk with an Eevee as your buddy for 10 kilometers so that he can evolve. Pokemon has a gender now, and you can see a male Gyarados with blue whiskers or a female Raichu with a non-pointed tail. Even though this should not influence your game tactics Niantic might introduce breeding in the future, so be sure to collect both male and female Pokemon. You don’t have to start immediately, but this is just food for thought. There is one aspect of the game Niantic doesn’t talk about, but there are additional clothing customization items which you can buy for your trainer. On your profile page just go to “style” and you will see hats, glasses, tops, pants and some other items. Even though not many items have been offered, it is interesting to skim through the store as you might find something interesting. 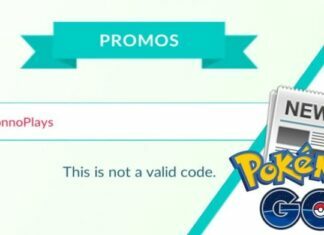 Pokemon Go Promo Codes – What Are They? 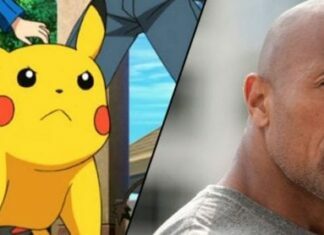 Will Dwayne Johnson Voice New Detective Pikachu Movie?